Peppa Pig has been on a trip to Australia and her friend, Kylie Kangaroo, gives her a goodbye gift - a boomerang! 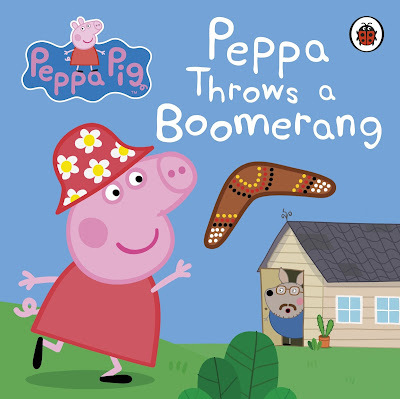 Peppa has a lot of fun practising how to throw it, but can she make the boomerang come back to her? 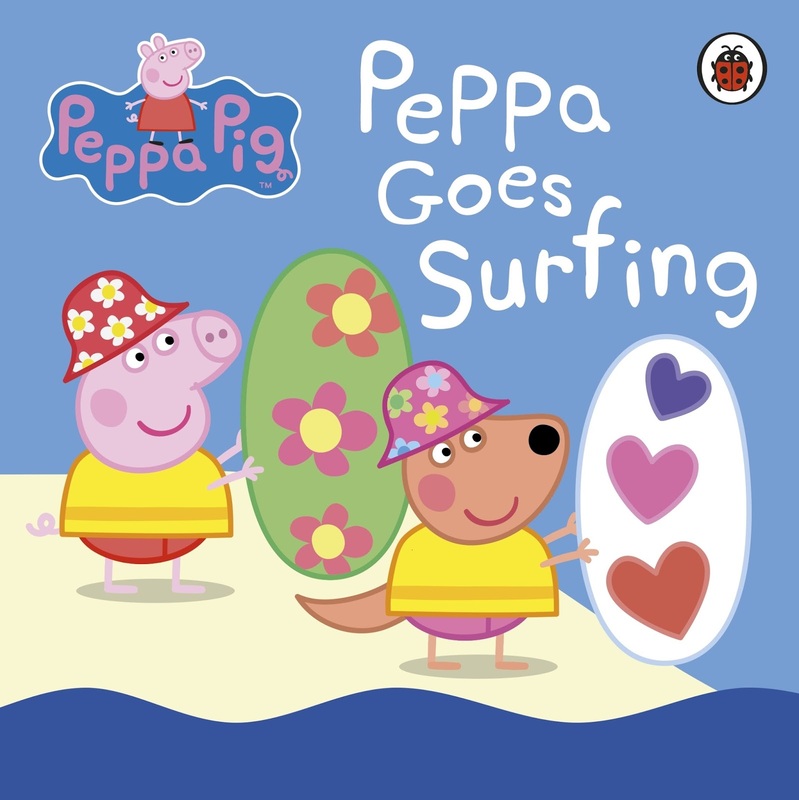 Peppa is holidaying at Kylie Kangaroo's house with Mummy Pig, Daddy Pig and George. One day, they visit the beach and Kylie teaches Peppa how to surf. Mummy and Daddy Pig join in on the fun in the sun, but poor George is too little to have a turn. But George just may get to learn to surf after all! 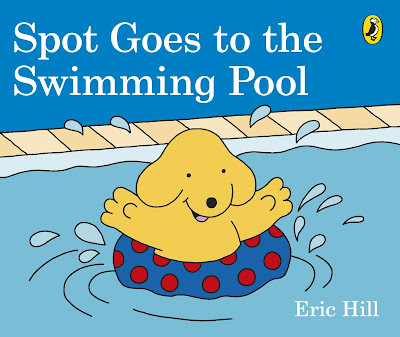 One day, Spot goes to the local pools for a swim with his mum. He is a bit hesitant to jump into the water, but with his mum's gentle coaxing, he is soon splashing about and having a great time with his friends. 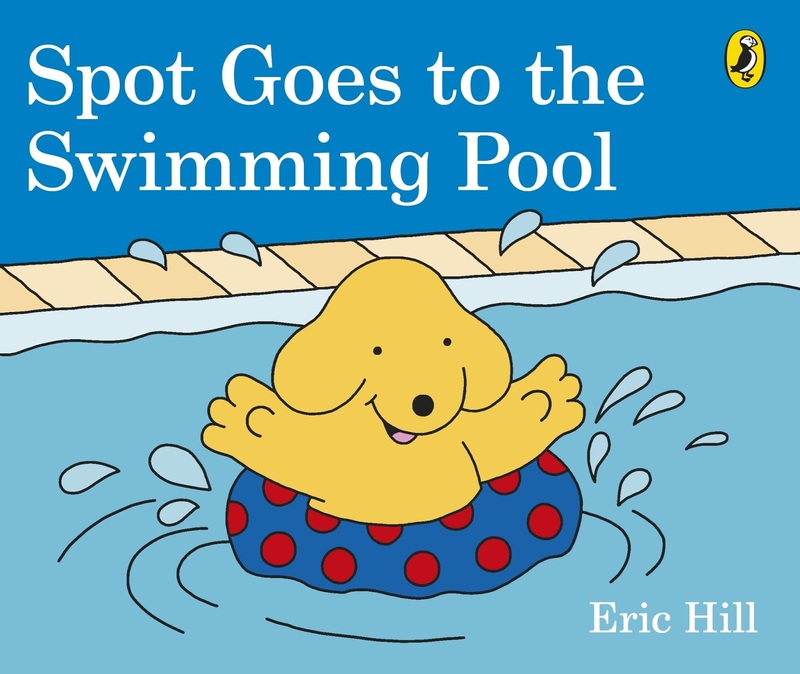 This is a good book to read to those children that are learning to swim. 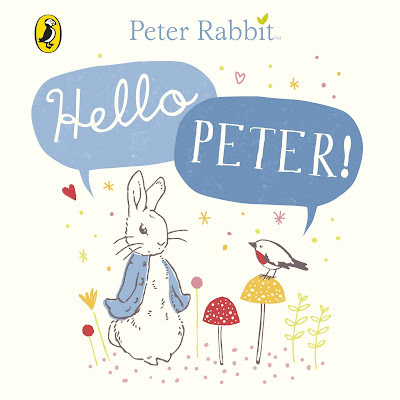 This is a lovely little book to introduce very young children to the world of Peter Rabbit. Ideal as a bedtime story with its rhyming verse and stunning line artwork, Hello Peter is one that will delight! 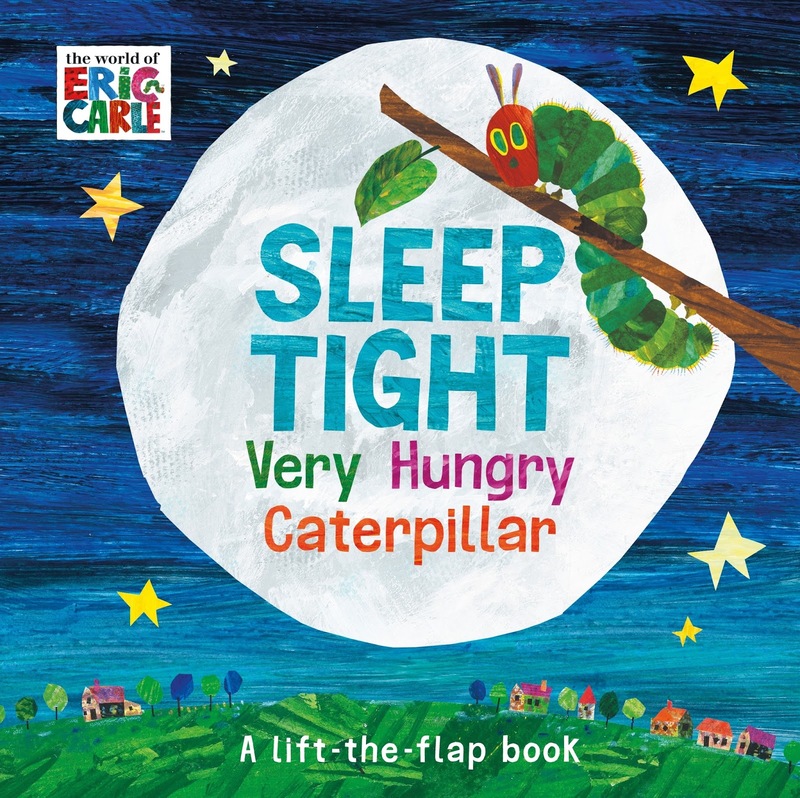 This is an adorable lift-the-flap book that makes a perfect bedtime story. The Very Hungry Caterpillar is hugely popular, with millions of copies sold in over 60 different languages! He is back in this book which is set at night time as everyone gets ready to go to sleep. The young reader gets to lift the flap to see which animals are preparing for bed. 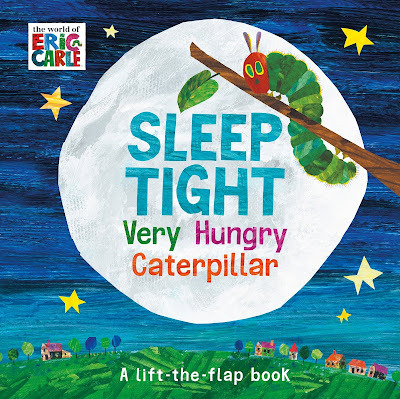 Is the very hungry caterpillar settling down for the night too? You will have to read it to find out!